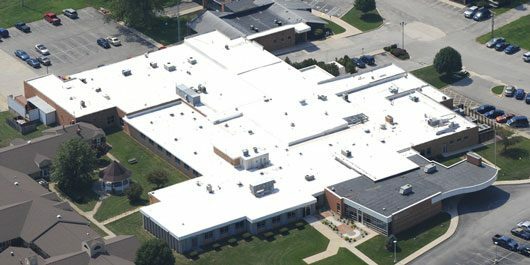 Since 1978, Duro-Last has been the world leader in producing custom prefabricated single-ply PVC commercial roofing systems. All flashing components for this system are custom prefabricated to fit every detail on your building under controlled factory conditions. Prefabrication eliminates up to 85% of the on site labor normally required to field assemble the roofing system, eliminating leaks, improving project quality and saving labor dollars. All components and seams are hot air welded in the field either by hand or with robot welders to provide a monolithic, durable and watertight assembly. Sentry has been installing the Duro-Last commercial roofing system since 1987 and have consistently received top awards for quality workmanship and sales volume. Sentry Roofing maintains their highest designation of Platinum Contractor that is based on consistently top quality workmanship and conformance to all manufacturer installation criteria. 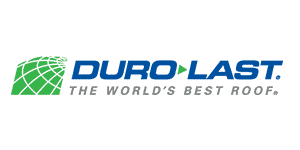 Since 1990, we have been a member of the Duro-Last national contractor advisory board and work with the manufacturer to identify and solve problems affecting roof systems and installations. 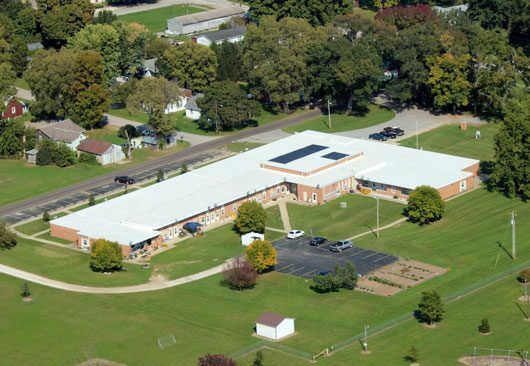 Duro-Last is also known for being a leader in energy efficient, reflective commercial roofing solutions that help to reduce energy costs up to 35%. White Duro-Last roofing systems reflect up to 86% of the sun’s rays, which helps to reduce heat in spaces within your building that lack air conditioning. A cooler working environment increases employee comfort and productivity. Many customers prefer the Duro-Last solution for its high quality, long term performance, energy savings and comprehensive warranty. The system is available in a broad variety of colors and styles to fit various building aesthetics. Sentry Roofing maintains master contractor status with both Firestone Building Products and GAF commercial roofing. TPO’s advantages include hot-air welded seams, a set of varying colors and thicknesses as well as reinforced membranes with strong abrasion, tear and puncture resistance. 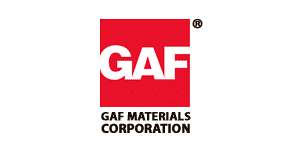 Both Firestone and GAF TPO systems provide energy savings due to its heat reflective properties. EPDM rubber roofing has a long history and is applicable in a variety of flat-roof situations. TPO seams and flashing details are welded on site by the Sentry Roofing team using hand and robot hot-air welders, an industry proven method that eliminates the need for adhesives or open flame torches. 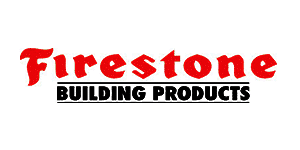 Once installed, Firestone TPO roofing systems create a watertight, monolithic roof membrane with superior strength and performance. EPDM seams are sealed with adhesive tape and lap sealant.